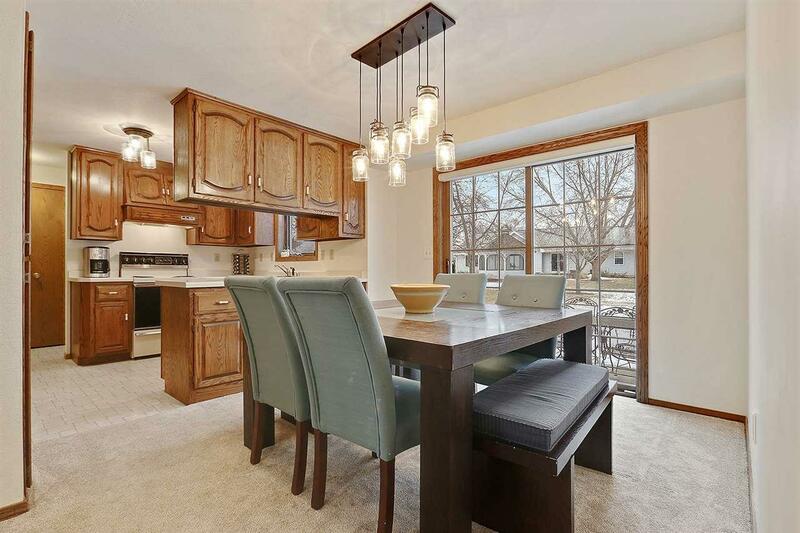 Beautiful 3 bedroom 1.5 bath home on a quiet Cul-De-Sac in Bellevue! 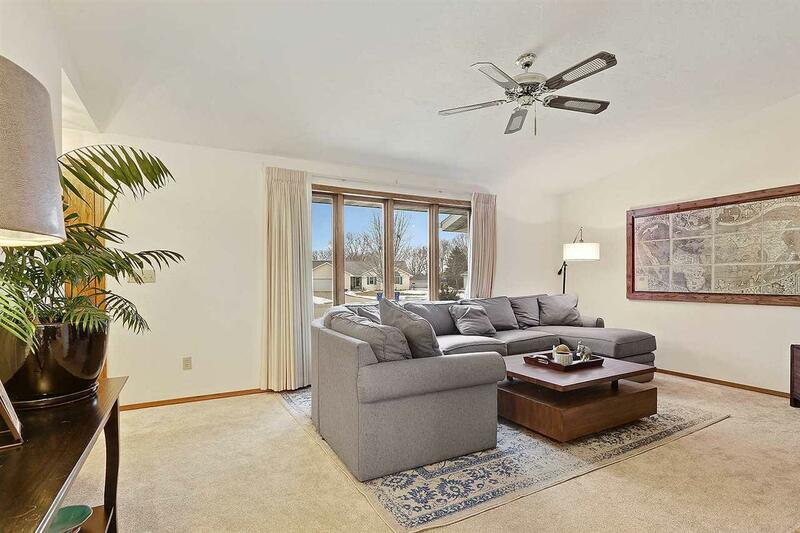 This home offers a light filled living room with wood burning fireplace, very nice kitchen and patio doors that lead from dining area out to the patio overlooking a large back yard. Three spacious bedrooms and 1.5 baths complete the first level. 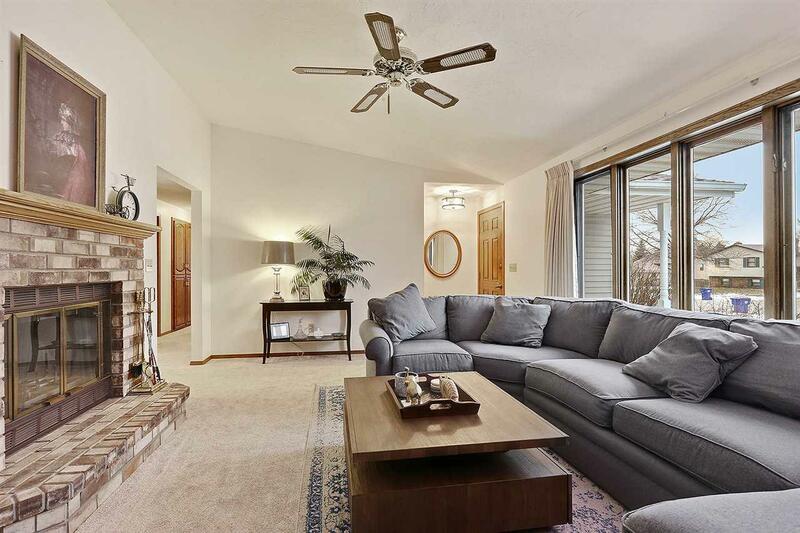 The lower level provides a large family room, a great space to entertain family and friends. Updated flooring, some fresh paint and some updated fixtures. 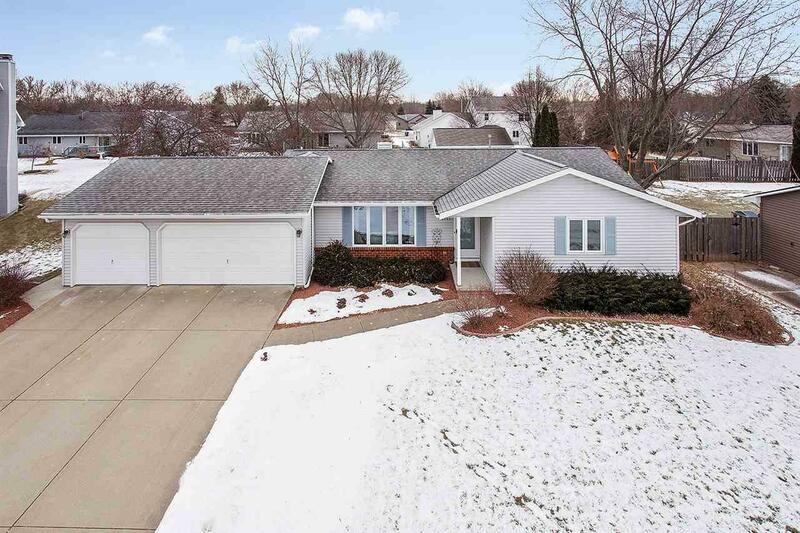 A large 3 car garage completes the home which you won't find often in this price range. Don't wait, schedule your visit today!